The love story between the prince and the former actress is (appropriately) out of a fairytale fit for the silver screen. 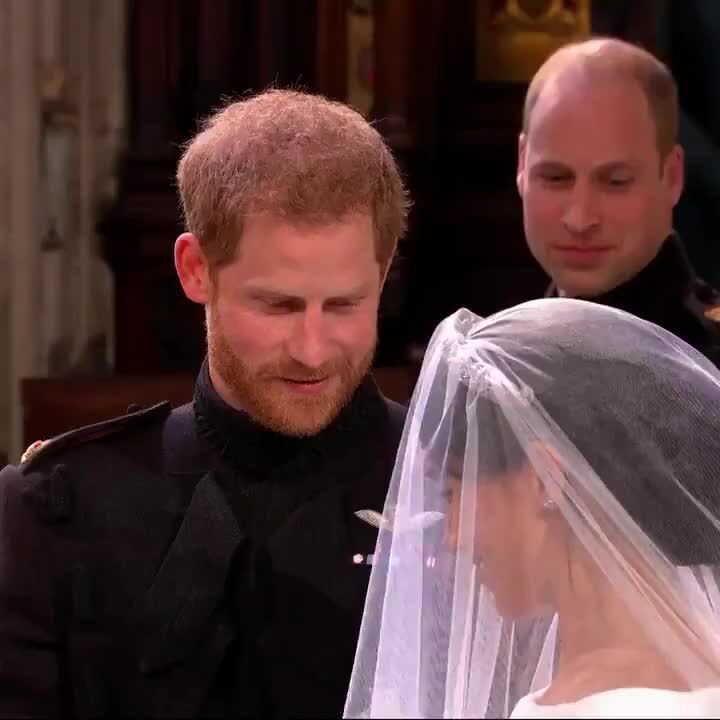 From secret getaways in the early days of their relationship to Meghan’s Christmas with the Queen, see the sweetest photos and most memorable moments from their whirlwind courtship and royal wedding. The clandestine couple started sharing hints at their relationship status by wearing matching bracelets on public outings – and Meghan even was seen wearing a necklace bearing their initials. The ring features a center stone that Harry sourced from Botswana, flanked by two diamonds that belonged to his late mother Diana. Harry and Meghan release romantic (and surprisingly candid!) shots taken by photographer Alexi Lubomirski, which feature the former actress wearing a gorgeous gown by Ralph & Russo. 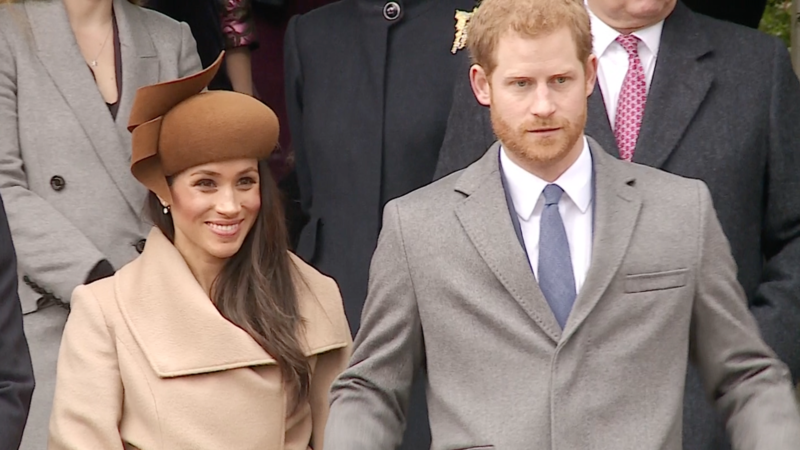 The couple breaks protocol by inviting Meghan – not yet officially part of the family – to participate in the Christmas walk and service near the Queen’s Sandringham estate. Meghan and Harry Attend an Evening Event – and She Gives a Speech! The Couple Steps Out for International Women’s Day During Tour of U.K.
As the sun shone on Windsor, Meghan Markle entered St. George&apos;s Chapel in a Givenchy gown and veil, wearing a tiara on loan from the Queen, to meet Prince Harry at the end of the aisle. The groom whispered "You look amazing" to his radiant bride, and slipped a band of Welsh gold on her finger. The couple then climbed into a waiting carriage to wave to the thousands of fans lining the street waiting for a glimpse of the happy royal couple. There is power in love to help and heal when nothing else can. There’s power in love to lift up and liberate when nothing else will. There’s power in love to show us the way to live. ... Two young people fell in love, and we all showed up. But it’s not just for and about a young couple who we rejoice with. It’s more than that."